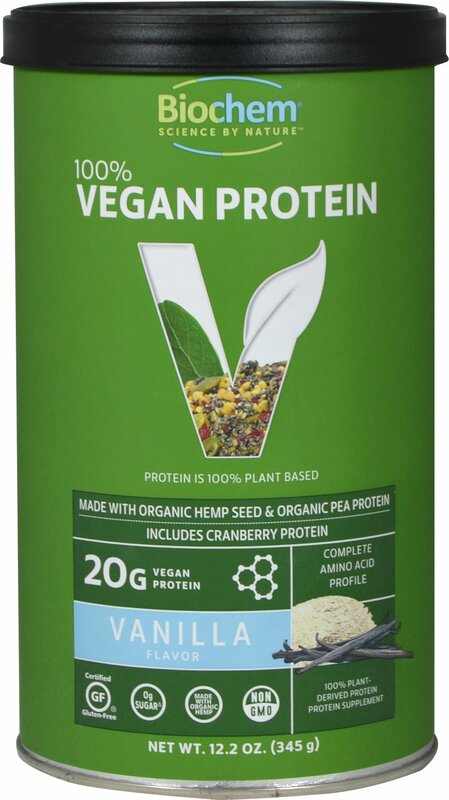 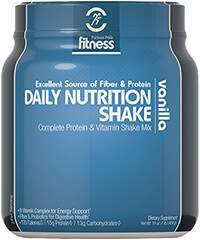 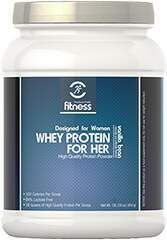 - Contains isolated, highly digestible pea protein, organic hemp protein, and cranberry protein. 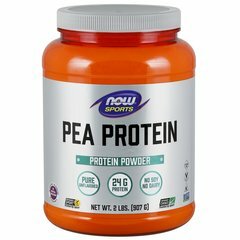 - Pea protein is rich in amino acids such as L-Lysine, energy supporting BCAAs** (Branched Chain Amino Acids), L-Arginine, and L-Glutamine. 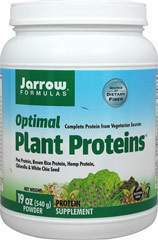 - Hemp is a valuable source of amino acid-rich protein.